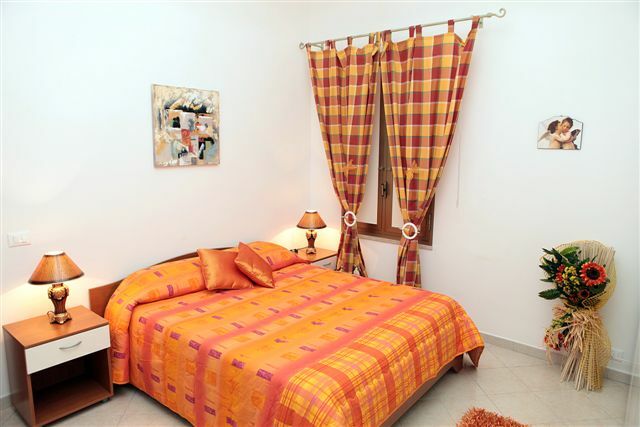 View the list of holiday home in trapani in our portal. 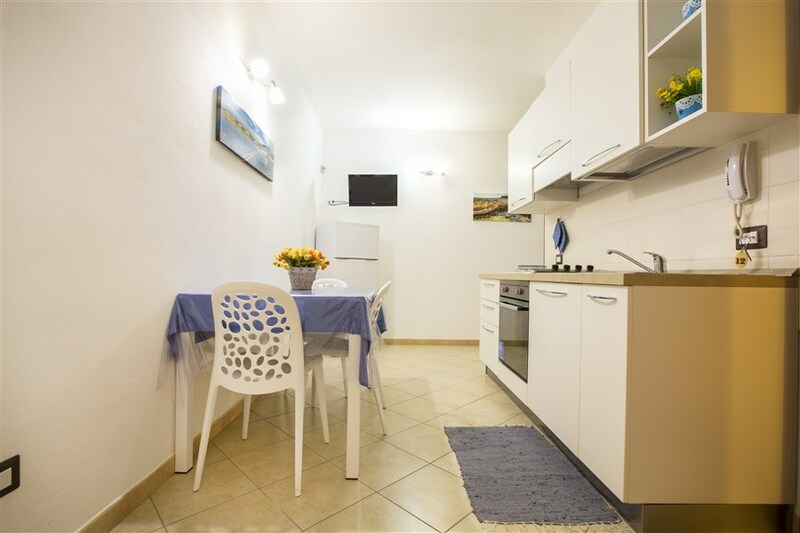 Click on the photo to view the descriptions of the holiday home and see the holiday home in trapani that best suits your needs. 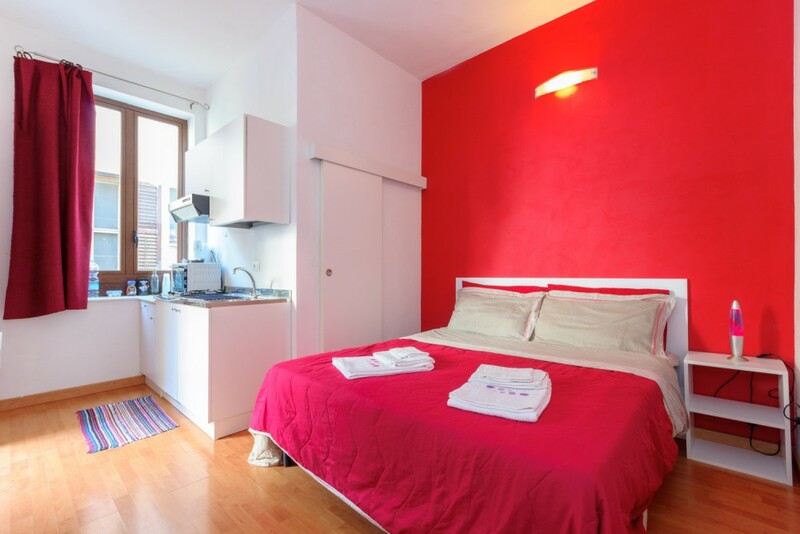 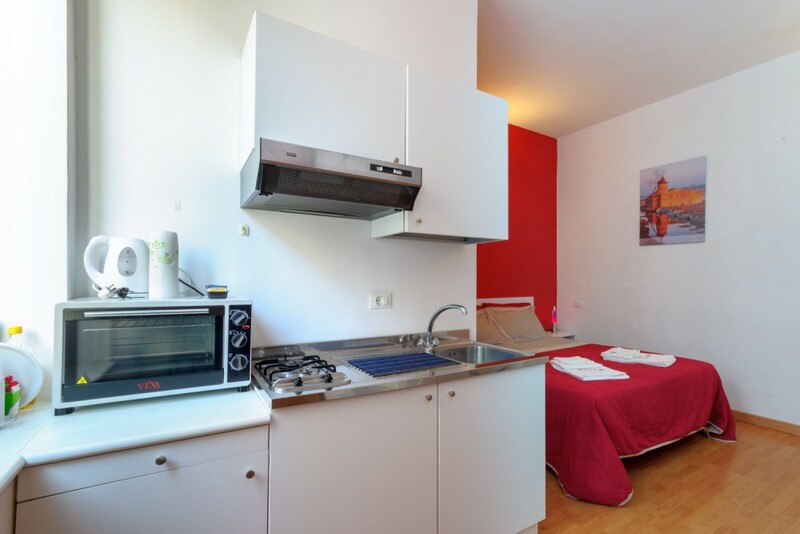 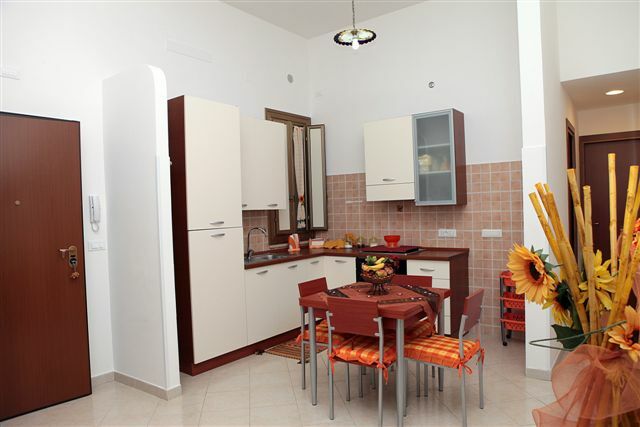 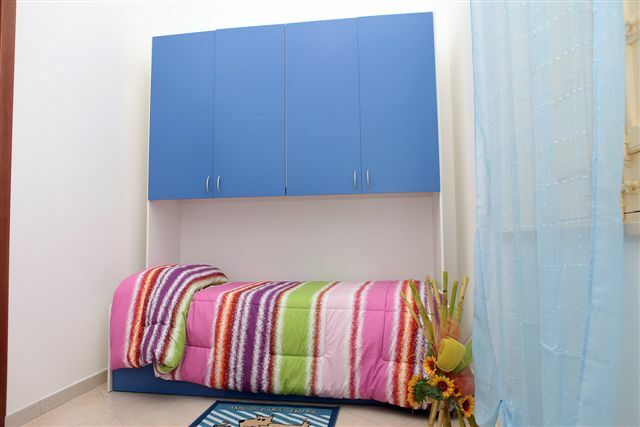 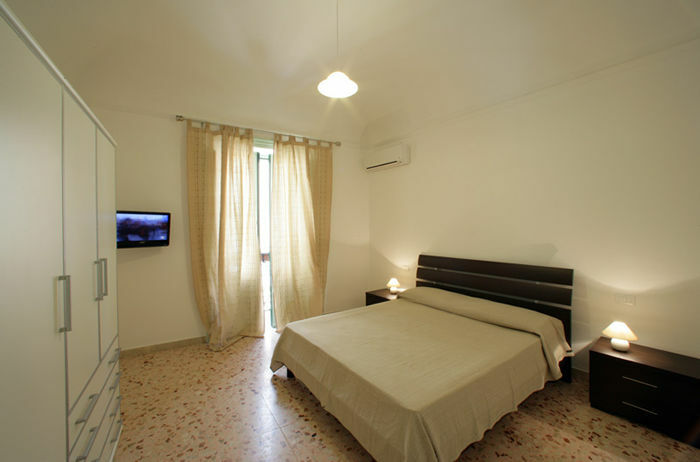 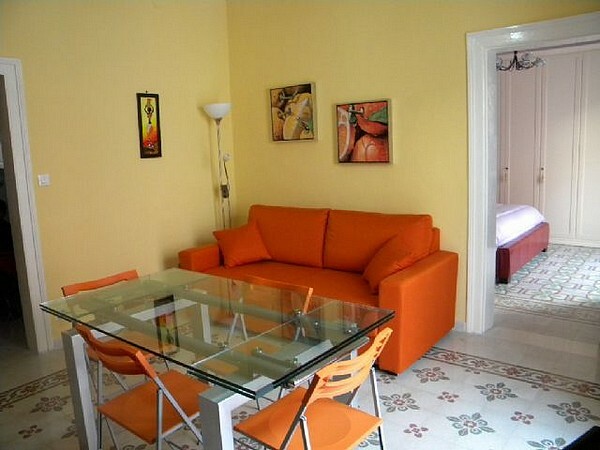 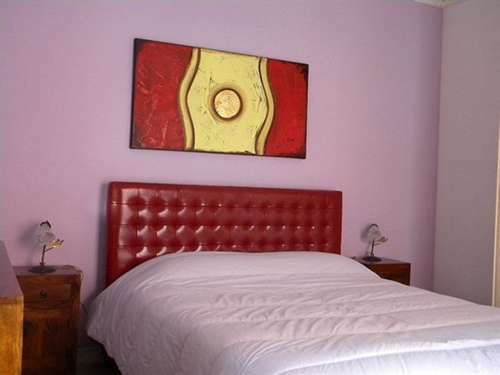 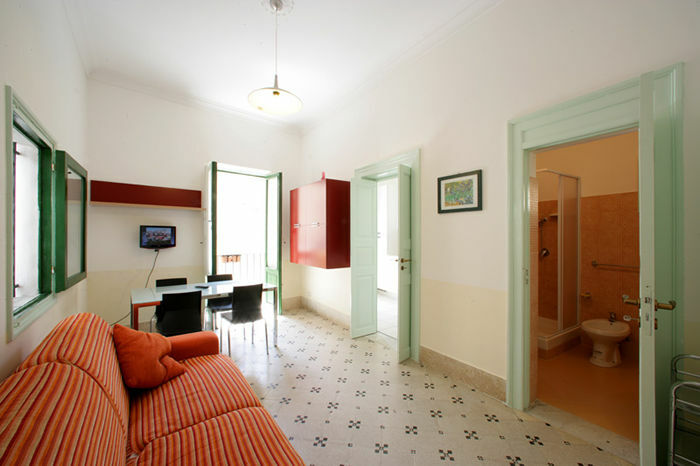 Holiday homes are apartments in trapani created with the aim of becoming accommodation facilities for tourists. 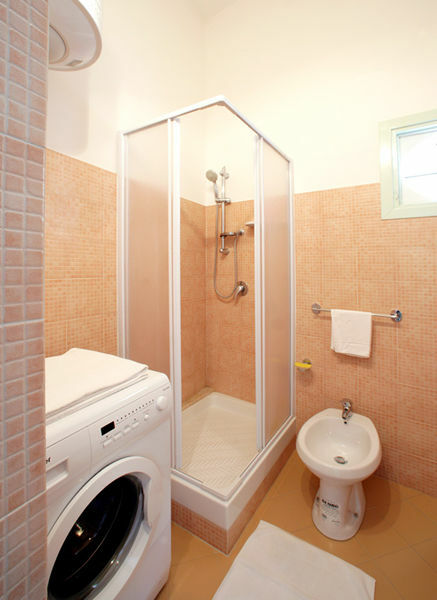 In addition, by law, all holiday homes trapani must provide a minimum of cleaning services and facilities (electricity, gas, water etc.). 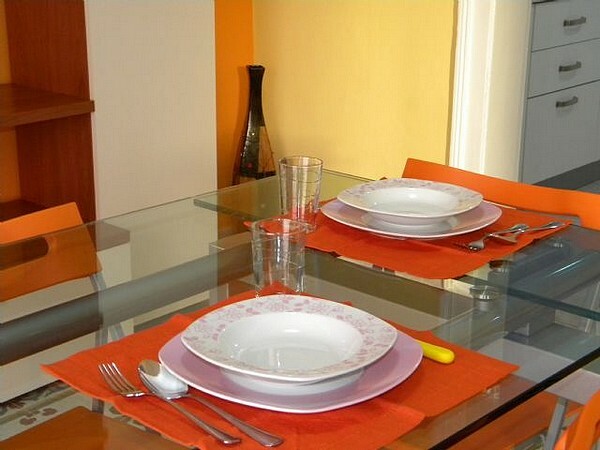 Those who choose this formula knows that they will stay in well kept apartments and that there will always be a contact person for any need.